Burnetts has further strengthened its full service planning team with the appointment of a Senior Planning Consultant from Eden District Council. Daniel Addis (33) joins Burnetts following the firm’s acquisition of Bruce Armstrong Payne Planning Consultants in August 2016. Burnetts now has four planning specialists including Law Society-accredited Doug Claxton, Senior Associate Robbie Mather as well as Senior Planning Consultants Bruce Armstrong Payne and Daniel: together the new team will be able to support commercial and domestic clients throughout the full planning process including initial site appraisals, consultation, application submission and appeals if necessary. Following nine years as a practising town planner, Daniel brings with him a wealth of public sector and private sector expertise. He began his career with Turley, based in Glasgow, before joining Argyll and Bute Council as a Planning and Enforcement Officer. He then spent a period with a large planning consultancy working on numerous, large scale schemes including project-managing a 24 site feasibility study for a national utility company. At Eden District Council, Daniel was a Senior Planning Officer with responsibility for a full range of planning applications and enforcement cases including major applications with Environmental Impact Assessments. 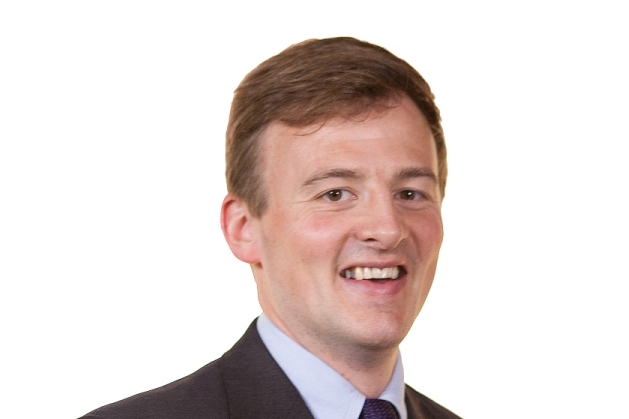 A Geography graduate from the University of Aberdeen with an MSc in Urban and Regional Planning from Heriot Watt University, Daniel is a Chartered member of the Royal Town Planning Institute. He lives in the Eden Valley where he is currently building his own house. For further information about Burnetts’ planning service, visit http://www.burnetts.co.uk/business/planning-guidance, contact planning@burnetts.co.uk or call Daniel on 01768 800855.